Let us capture all the Memories! If there was ever a Time in your life to hire a professional photographer and or videographer, it would be your wedding day! We may be just the person behind the camera, but we are the true storytellers. We thrive in customer service and communication, so that we can build a relationship with our clients to be able to capture their true emotions and personality to create document to cherish forever! Capturing Moments From Proprosal to Happily Ever After! We like to get to know our clients. By having a face to face consultation we are able to find out what exactly our clients are looking to create! This process also helps us to get to know their personalities which lets us capture the true emotions as the wedding day proceeds! This day should be the best day of the bride and grooms life! We will capture before moments of the ceremony and of the soon to be Mr&Mrs. than we will shoot the whole day as previously decided. When the day is coming to a conclusion we make sure to get every shot the newlyweds requested! Shortly after the big day we will send a sneak peak of your photos and or a short preview of the video! Once we are done editing the newlyweds will get all contents! But that is not all! We like to stay in touch with our Bride & Grooms, we offer family portraits, Anniversary and Maternity shoots! . 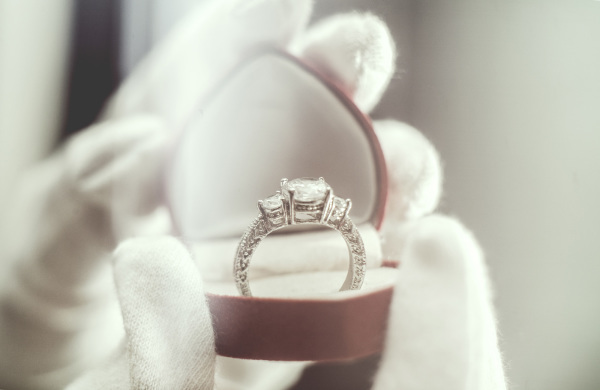 We love to hear from newly engaged couples on what some of thier expectations are for thier wedding! Our Wedding packages are 100% customizable and we are very understanding when it comes to some of the worries in choosing the right company to document your big day! We also work in the buisness, so we can refer you to other company's for some of your other needs! Feel free to contact us, click the link below for our information!